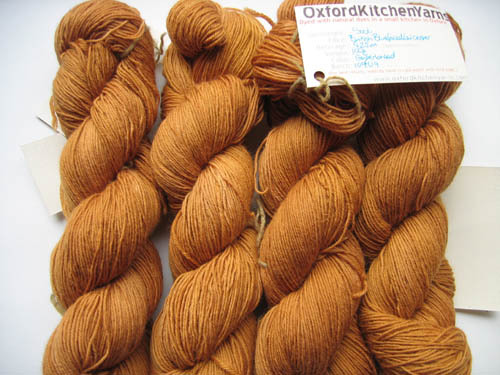 SHOP UPDATE: More Sock Weight Yarn! Yes I’m shocked too, but I’m on a roll. In fact the dyepots are bubbling as we speak so there will probably be another update at the end of the week. 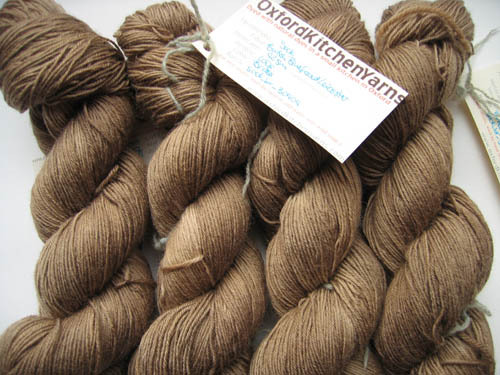 Each skein is 100g, 425m (aprox) and £11.74 plus p&p. Oh, what lovely Autumn colors. Those yarns look scrumptious.